In this paper, we propose the approach of structuring information in video surveillance systems by grouping the videos, which contain identical faces. First, the faces are detected in each frame and features of each facial region are extracted at the output of preliminarily trained deep convolution neural networks. Second, the tracks that contain identical faces are grouped using face verification algorithms and hierarchical agglomerative clustering. In the experimental study with the YTF dataset, we examined several ways to aggregate features of individual frame in order to obtain descriptor of the whole video track. It was demonstrated that the most accurate and fast algorithm is the matching of normalized average feature vectors. 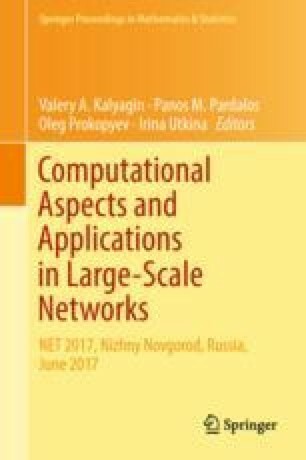 The work was conducted at Laboratory of Algorithms and Technologies for Network Analysis, National Research University Higher School of Economics and supported by RSF (Russian Science Foundation) grant 14-41-00039.